Nolan NOT in the League! 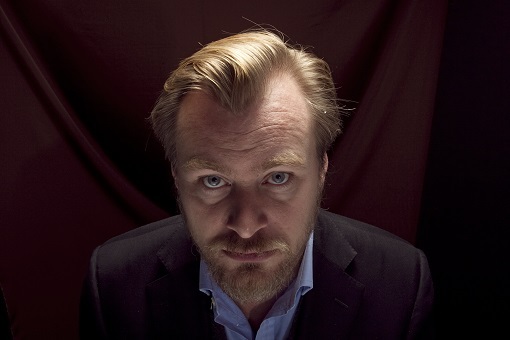 For those who listen to the BIG show (Keeping It Reel with FilmGordon) or read this site, you know our affinity for writer/director Christopher Nolan. According to the President of Warner Bros., Nolan will NOT be overseeing the upcoming Justice League franchise. Back in 2005, Nolan changed the landscape for superhero comic films when he along with his brother Johnathan and David Goyer begin working on the Batman trilogy producing Batman Begins, The Dark Knight and The Dark Knight Rises. In addition, he is executive producing the upcoming Superman re-boot, Man of Steel. Earlier this year, it was reported that not only would Nolan come back to shepherd the Justice League project but he would be bringing back the Batman, Christian Bale with him. Christopher Nolan’s representatives also confirmed that Nolan was never involved with the project and is working solely on his upcoming film Interstellar. Man of Steel hits theaters June 14 while Justice League is rumored to be targeting a summer 2015 release date.